Is your weighing scale in a remote location? 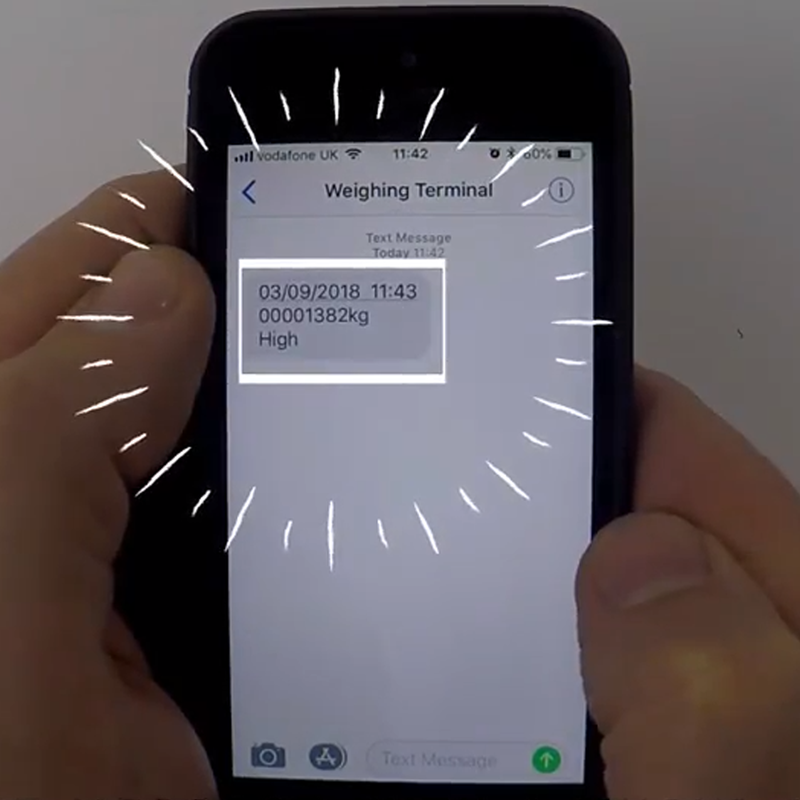 Do you need to monitor your weights remotely? A Farmer mutliple remote feed silos? A concrete factory with aggregate, sand and cement bins? A chemical factory with silos? 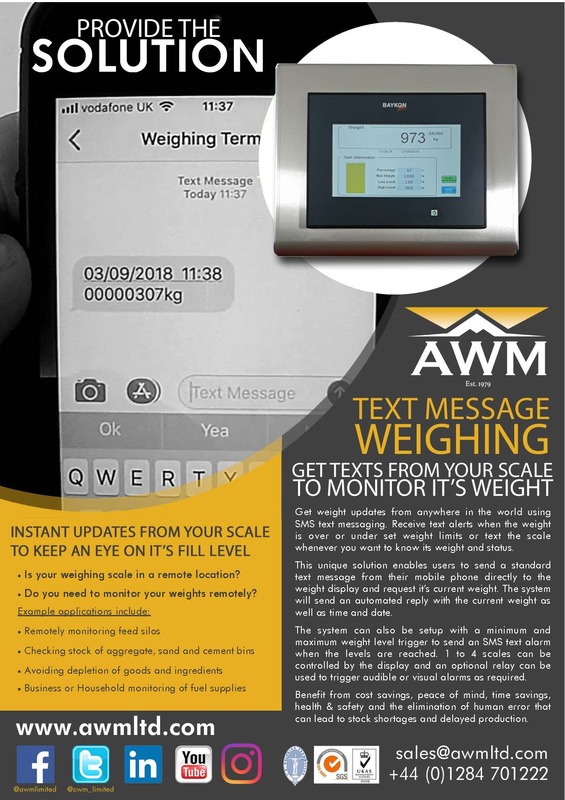 Have instant direct communication with your weighing scale from anywhere in the world using text messaging. Receive text alerts when the scale is over or under set weight limits or text the scale whenever you want to know it's weight and status.